WASHINGTON, D.C. – The National Mining Association (NMA) today recognized Newmont Mining Corporation for receiving independent certification under its CORESafety® system. “Safety is a core value for Newmont, and we have made excellent progress towards achieving our goal of zero harm by lowering injury rates by more than 50 percent since 2012,” said Newmont’s President and Chief Executive Officer Gary Goldberg. 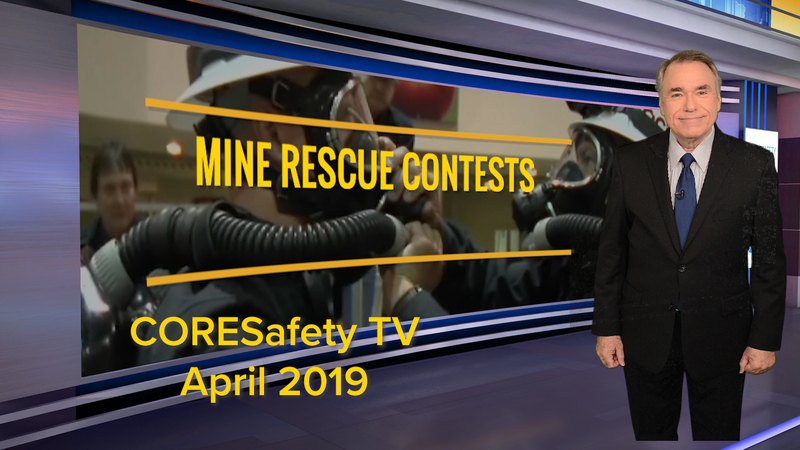 “While our injury rates are among the lowest in the mining sector, we want everyone to go home safely after every shift and CORESafety is helping us achieve that goal. CORESafety is a voluntary mine safety and health initiative developed and facilitated by the NMA. CORESafety participants agree to: commit to the CORESafety system; implement a functionally-equivalent version of the CORESafety safety and health management system; submit to NMA annual self-assessments of progress toward implementation of the CORESafety safety and health management system; and, if the company elects to become or maintain CORESafety certification, complete a third- party assessment of its safety and health management system to verify that it is functionally equivalent to CORESafety and submit the assessment report to NMA. Newmont is the fourth NMA member company to complete each step of this process. SGW Management System Specialists conducted the independent audit for Newmont. For more information, visit www.coresafety.org.